Exciting days! 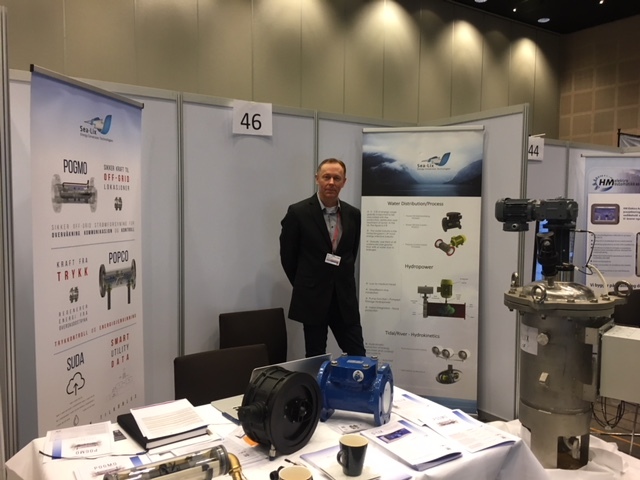 This week, Aage Bjørn Andersen (CEO) and Roar Carlsen (Sales Director) are visiting Småkraftdagane (Bergen, Norway). 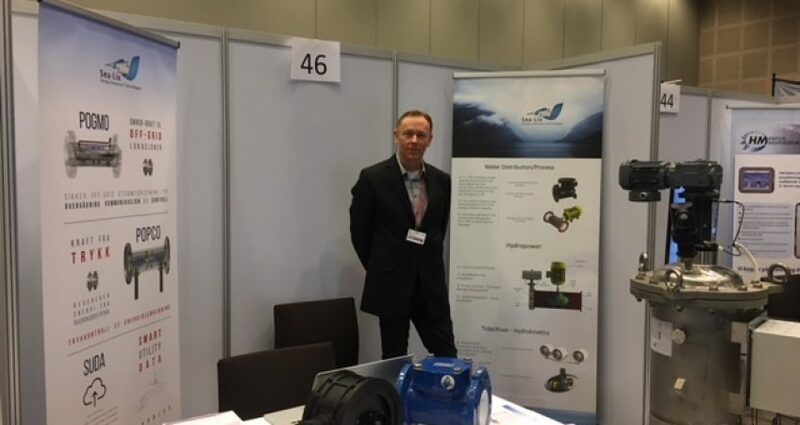 They are presenting our unique turbine offerings to the Norwegian (small) hydro industry. We’re always eager to engage with fellow businesses and potential clients, and will be on the road quite a bit this spring. Stay posted for updates!